Welcome to my latest online newsletter September News. Welcome to my latest online newsletter. 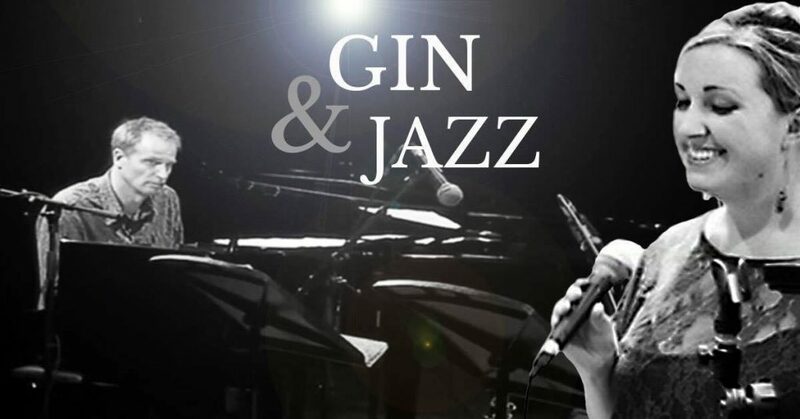 This month’s photo is from the advert for the Gin and Jazz evening at The Penventon Park Hotel in Redruth which returns again on 15th September….